I went along to the Old Rockfield school open meeting to see the plans the Oban Communites Trust have for the building. I have to say I’m blown away by the passion and determination that this group has and how much the community is supporting it. It’s so inspiring and heartwarming to see real community spirit in action. In fact over the past few weeks and months I’ve felt a wonderful new vibe in the town, people are positive and enthusiastic. I’m really looking forward to having a space that can act as a hub for the creative energies of our wee town. Let’s think what we can achieve and create, we only have to look down the road to see what can be done with a bit of focus and coordination. This amazing installation is community art by the truly talented and creative bunch that inhabit the Ardfern area. 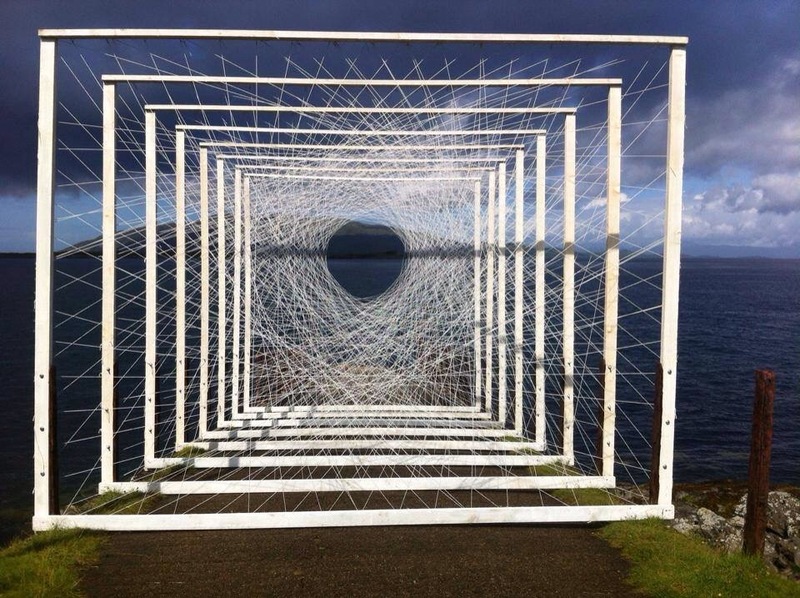 Tags: Ardfern, art, community, Oban | Permalink. Summer’s over too quick and where did autumn go?